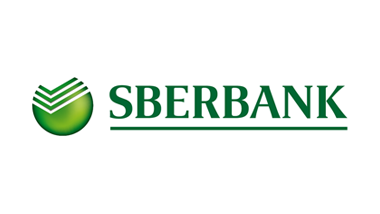 With Ernst & Young, we are exploring shared service provision within the back office at Sberbank, seeking efficiencies and cost benefits. 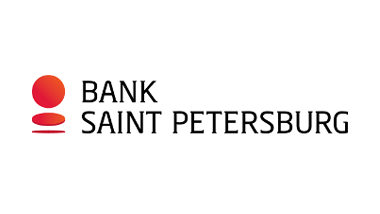 We worked with Bank St Petersburg on a re-design of their branch network and the associated culture change. 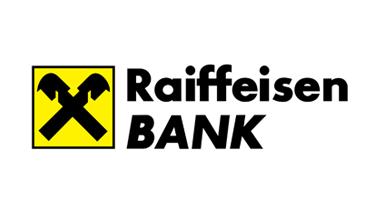 Unfortunately we are unable to share details of our work with Raiffeisen due to non-disclosure agreements.